Summer events are best spent with friends and Family outdoors while sitting on a Picnic Table under the shade of an umbrella, enjoying local bites, beer and music. 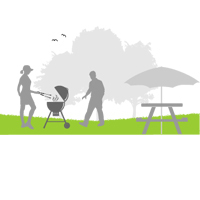 Our top quality Picnic tables and Umbrellas are from well-known brands. They are well maintain and cleaned after every use to provide quality assurance. 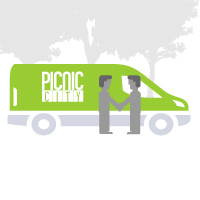 Picnic City will handle the delivery, setup and pickup for most rentals. This is our way we ensure our gear is at its optimal working order and condition. Our team is happy to assist you with questions or requests. To contact us directly, please complete the form here. If this is a support or billing issue, please click here for our FAQ. 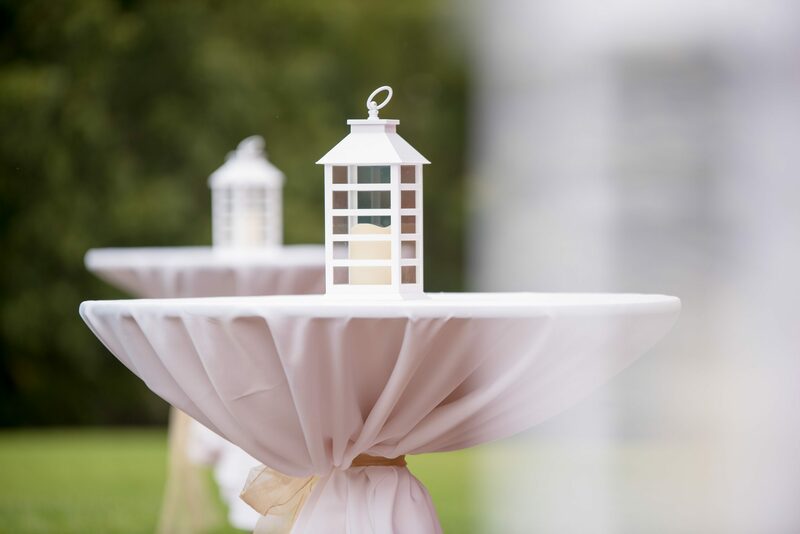 We are happy to introduce High Boy Cocktail Tables to our line of outdoor/indoor rentals. Now you’ll have more options for your event. As with all our equipment we take great pride in servicing only the finest quality items at a competitive price. Our high boy tables come with the typical 30″ and 42″ high adjustment poles to best suit your needs. 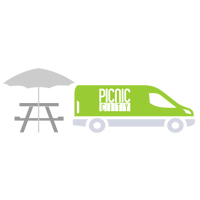 Your outdoor picnic gear arrives. We make it easy to rent. Offers excellent customer service and quality American made products. Design by: Erdez.com | Copyright © 2017 PicnicCity.com. All rights reserved.